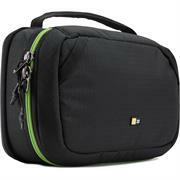 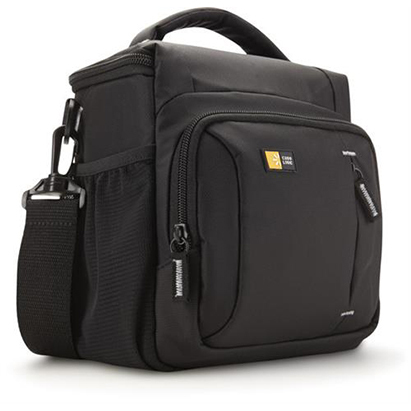 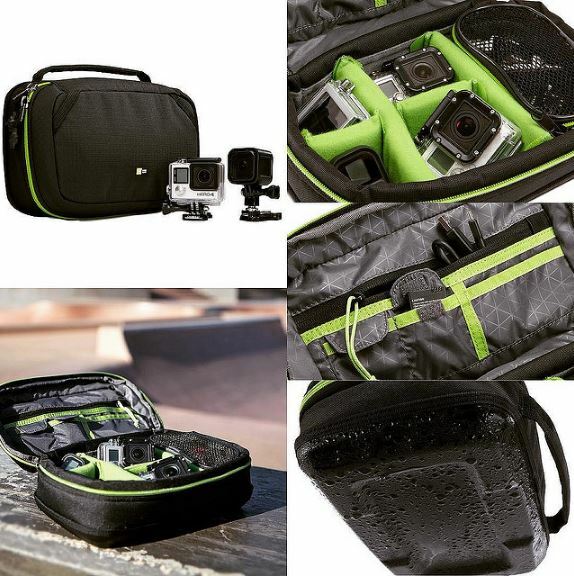 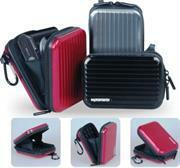 Side mesh pocket for easy storage and quick access to accessories such as batteries and lens covers. 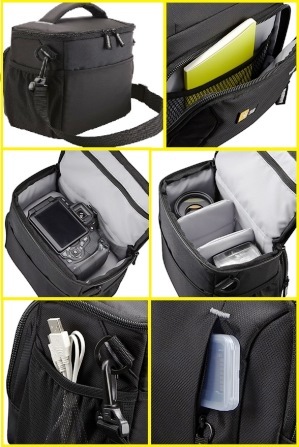 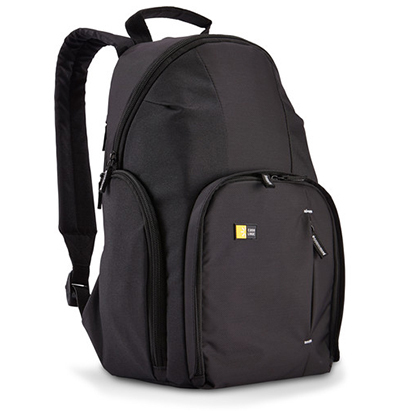 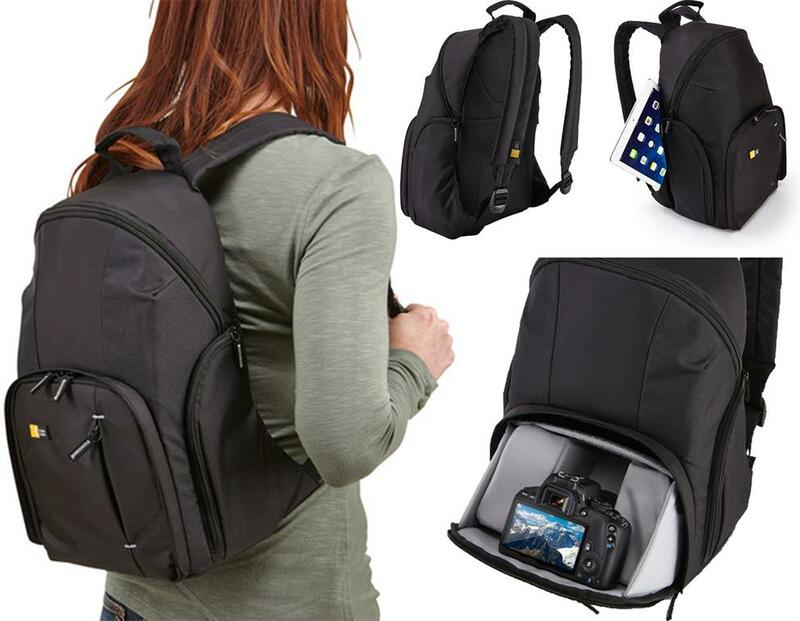 Carry your daily essentials with utmost safety, without running out of style. 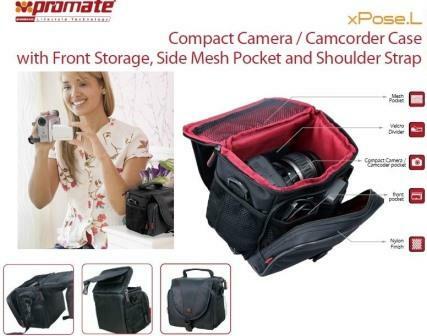 The Promate Volcan Aluminium Finish Camera Case with Inner Bubble Pad Protector is the ideal way to protect your camera from any unwanted knocks, scrapes scuffs and scratches, the Volcan is a simple and stylish way to keep your device safe with the hard aluminium shell that protects the camera externally while a specialised inner bubble pad protector cradles the camera internally, ensuring 100% coverage.